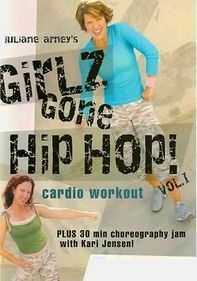 Created by dance champion and Broadway choreographer Cal Pozo and led by fitness pro Tracey Mallet, this booty-shaking workout lets you burn fat and pump your heart while grooving to a wide variety of dance styles. 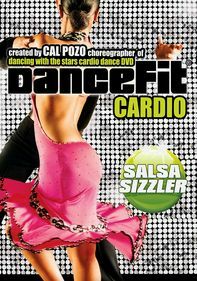 Start out with a Latin and retro warm-up; then enjoy a mix of salsa, swing, retro and the Hustle; and cool down with a rumba. If you're still itching to dance, check out the bonus swing lesson.